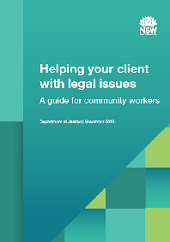 ​The Department of Justice and Legal Aid NSW have prepared information to help you to help your clients with their legal issues. This may be about complying with laws as well as dealing with legal problems. ​Where can I get legal help? LawAccess NSW is a free government telephone service that provides legal information, referrals and sometimes advice for people who have a legal problem in NSW. It is the best place to start when you are looking for a legal service to help your client. They can refer people to their closest legal service, including their closest Legal Aid NSW office and Community Legal Centre. 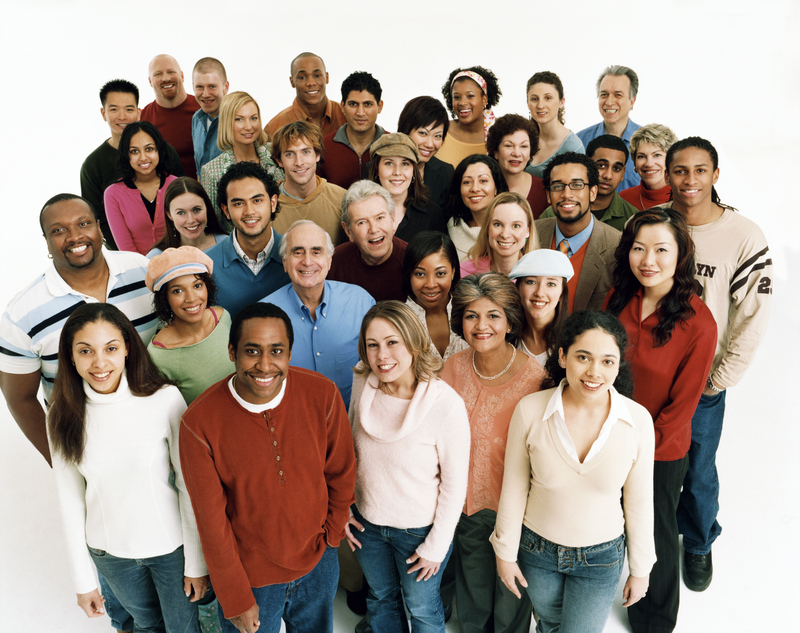 The online guide has been developed for community workers in NSW. It provides information about common legal problems that their clients may face, and where clients can find further information or get legal advice.